The best artist's studio finder online! Looking for a studio? Then use our search facility below. Search by size, price or location. Make your selections. See what is available specific to your needs then contact the studio provider directly for further details. Natural day light, Ground Floor, 24/7, We do not charge: VAT, business rates, service charges, Internet, 24/7 access..
24/7 Access, Ideal for Small Desk Space Studio or Storage, We do not charge: VAT, business rates, service charges, Internet included within the rent, Double Roller Shutter Access. 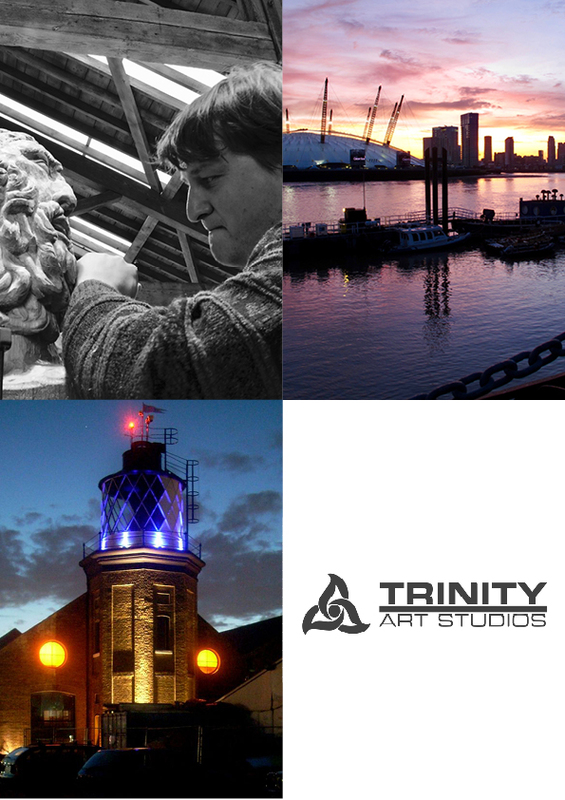 Stunning Riverside Sculpture Studio to rent in artistic location - Trinity Buoy Wharf. No long contracts but full access to the studio! 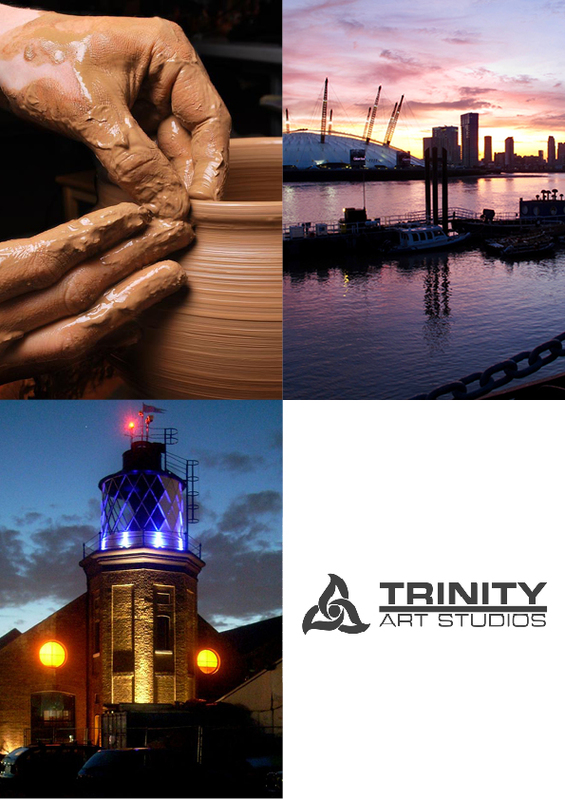 Fully Equipped Sculpture Studio: Traditional Sculpting Tools, Benches & Trestles, Potters Wheel and Kiln. Well equipped and maintained sculpture studio - Traditional Sculpting, Tools Benches & Trestles, Potters Wheel, Kiln. No long contracts but full access to the studio. If you are a London based studio organisation and want to list your available or vacant studios, please register your studio space. There are no sponsored studios at present.